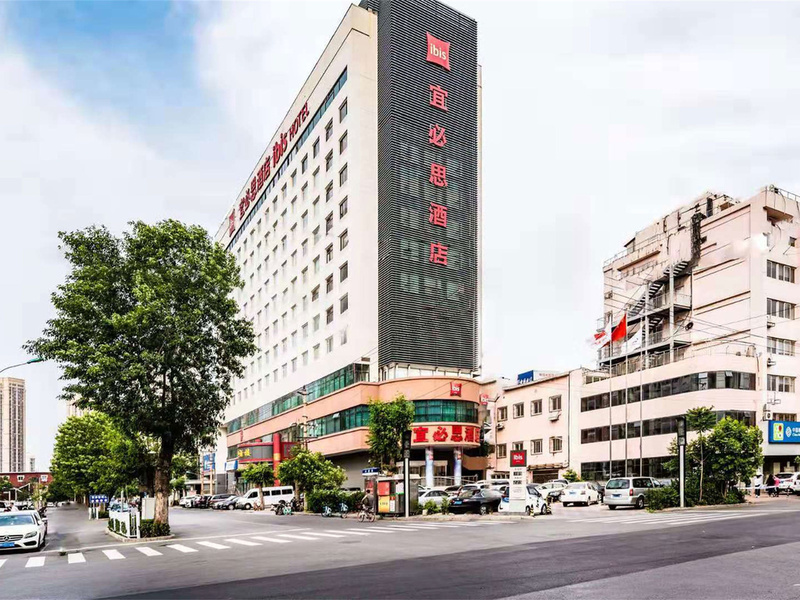 Ibis Tianjin Railway Station is conveniently located in the center of Tianjin and close to popular tourist attractions along the Haihe River such as Tianjin Eye, Ancient Culture Street, Italian quarter and Jinwan Square. The hotel has 155 spacious double and twin rooms with modern amenities such as free internet, 26" LED TV with local and international channels and central air conditioning. It takes 30 minutes to travel from Tianjin International Airport by car and 15 minutes from Tianjin Railway station. Chill out with great service and pleasant atmophere at Bar MOMENTO. It serves delicious snacks and beverages 24 hours a day and breakfast between 4am to 12pm.